The Socks Up Trio of Acuña, Albies, and Dansby is an exciting young group with designs of being the top Socks Up Trio in the game. Right now they have a bit more work to do to supplant the #1 Socks Up Trio in baseball: Springer, Altuve, Correa. The Stance Diamond Pro Stripe socks in the photo are available at the link. 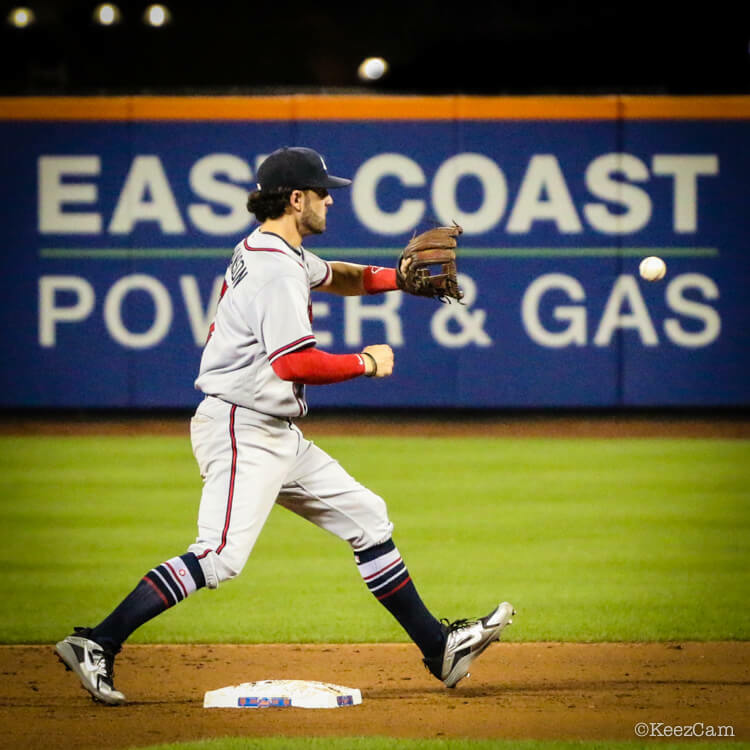 Categories: Dansby Swanson, Gear, Shortstop, Atlanta Braves, Stirrups/Socks.